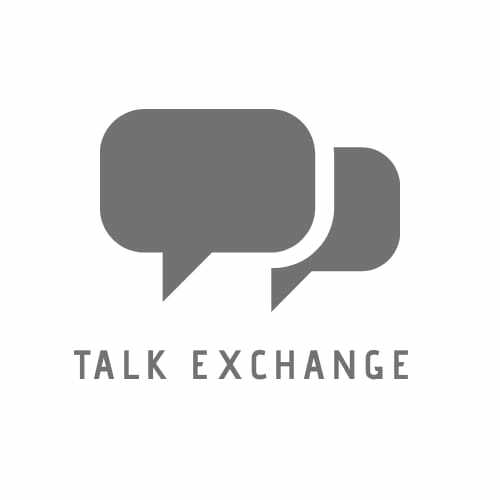 Misguided Perceptions – Talk Exchange..! We are misguiding ourselves by differentiating Perceptions as Right or Wrong. Perceptions differ from person to person which is the most exciting phenomenon one can ever understand. This variety in perceptions makes this world the best place to live because the various perceptions teaches us various things. Considering a Perception different is the right thing but calling it wrong means simply misguiding ourselves. God gave everyone different eyes and thus different perceptions. They aren’t wrong.. They’re just beautiful in their own way. Well said. We must build bridges instead of walls. This is so true! This dual kind of thinking is a big issue in modern society. Need to communicate with the person so that bridge can be build and pillars will be strong enough. Is applicable for me also… I still need to improve a lot. Oh.. Thanks for the kind comment..
PreviousThe 3 Most Important People In Your Life. NextThe Best Line You Could Ever Read…!